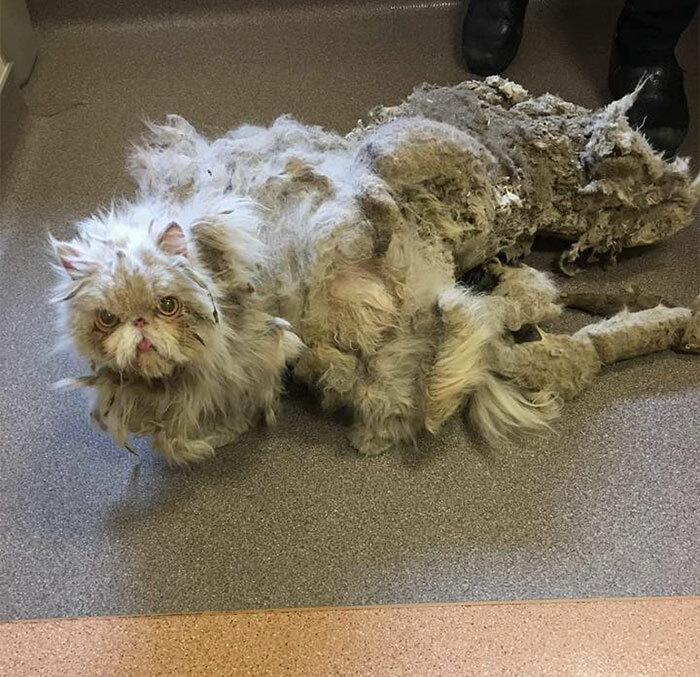 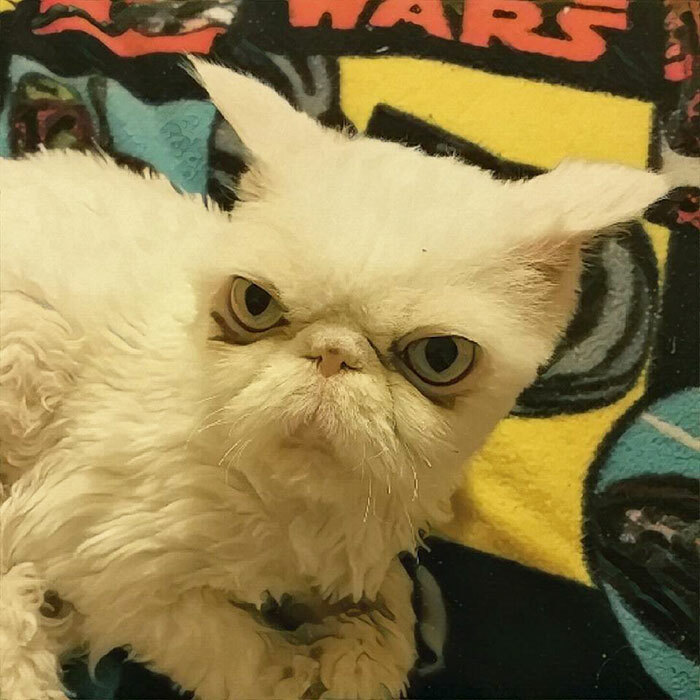 Meet Sinbad the neglected Persian cat who was was found covered in 5 pounds of matted fur. 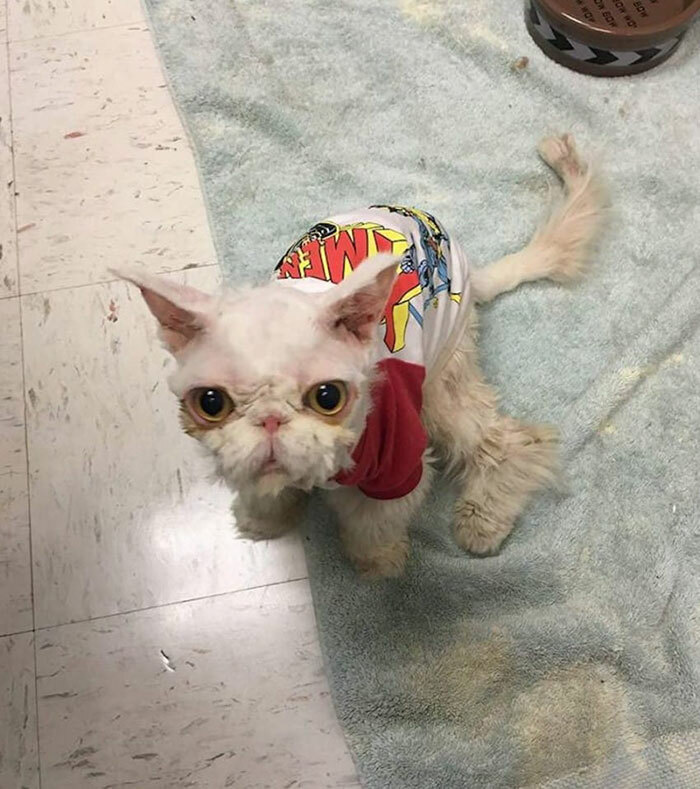 “Sinbad came in to our shelter after a utility worker saw him in the home of an elderly gentleman. 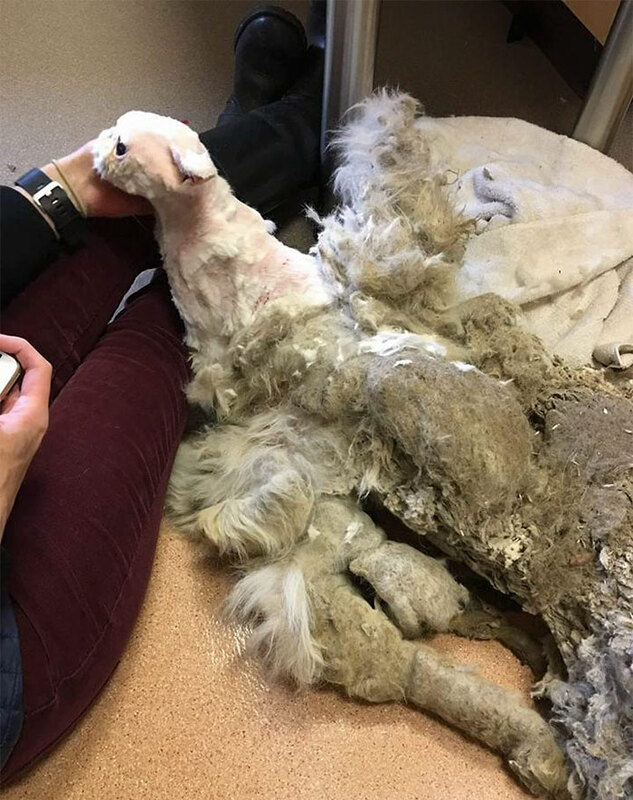 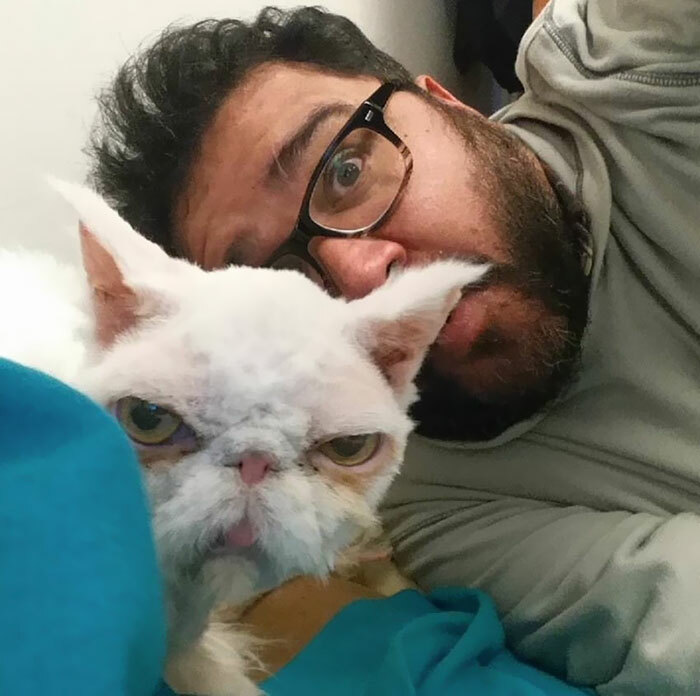 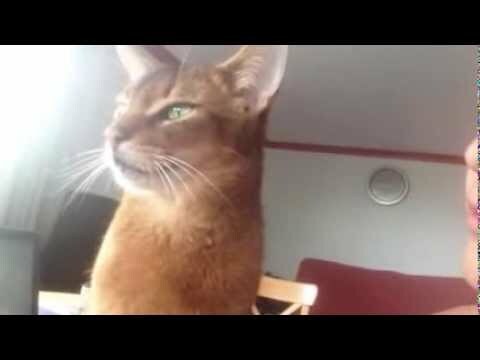 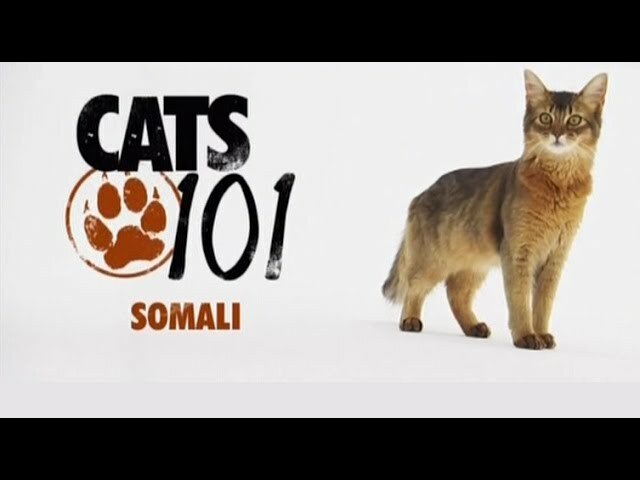 The man wasn’t able to care for himself very well, and that was evident in Sinbad’s condition,” Elliott Serrano from The Anti-Cruelty Society in Chicago told Love Meow. 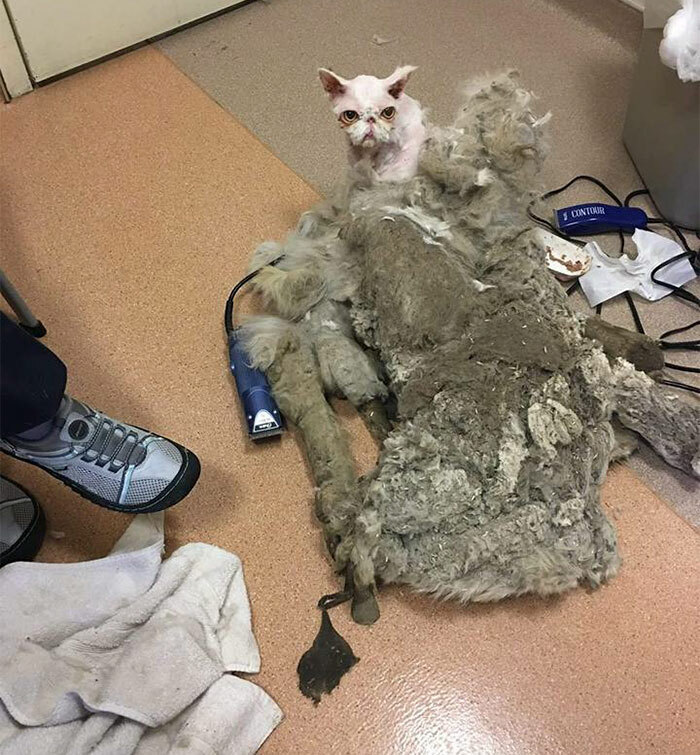 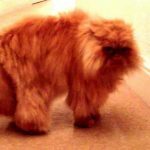 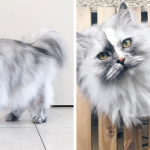 When the ‘fur carpet’ was shaved off of this 7-pound kitty, it turned out the matted fur weighed more than half his weight! 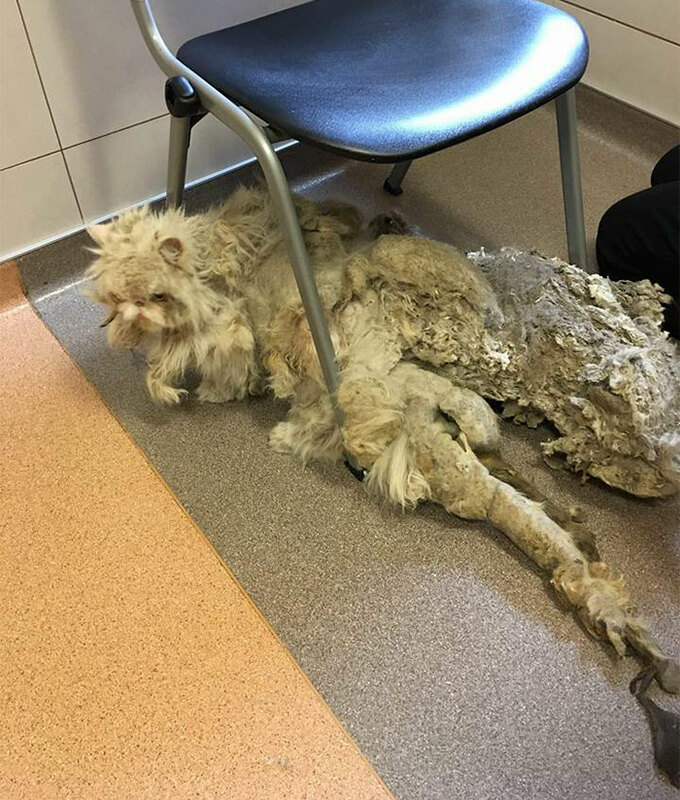 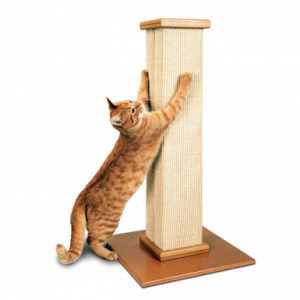 Unfortunately, due to the lack of use, the kitty’s hind legs got atrophied, but Sinbad didn’t give up.